Traveller`s Rest offers 12 cottages in total, spread over a huge area in wide open settings. 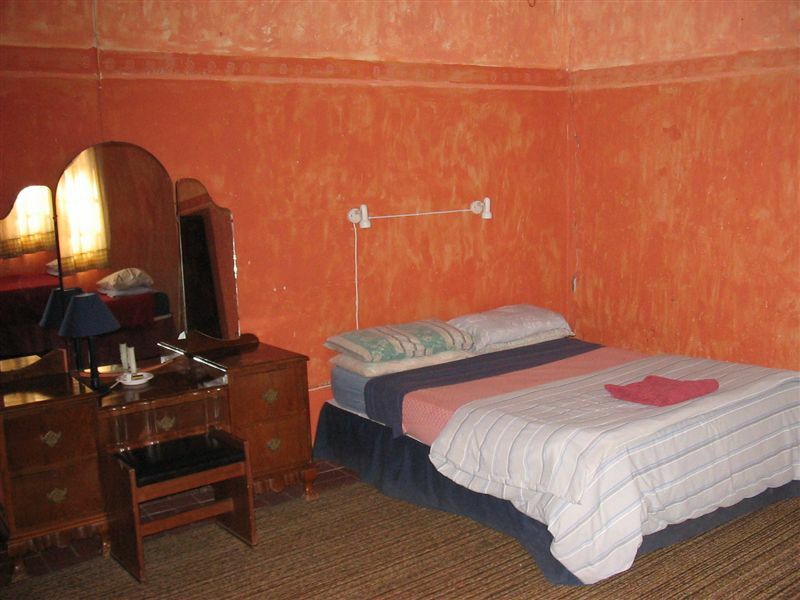 The cottages are all delightful in their earthy simplicity and surprising in their homely, well-equipped comfort. 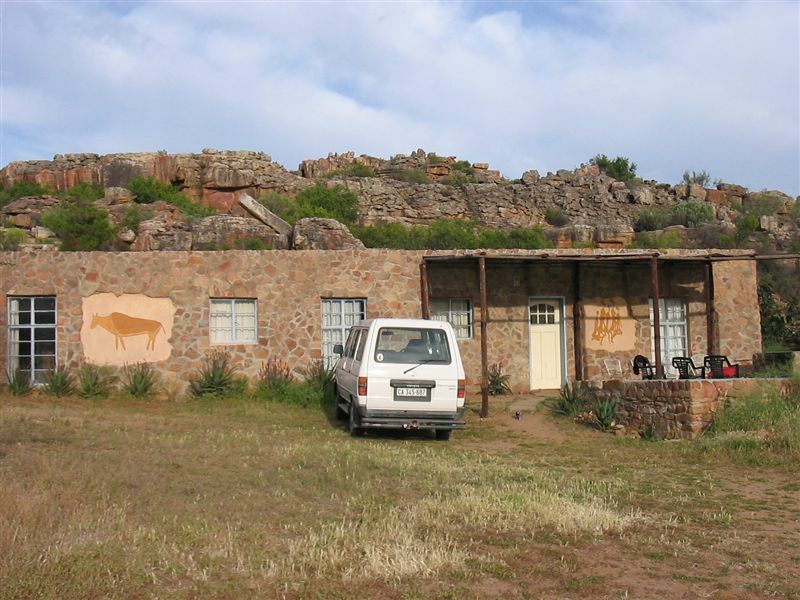 Some are renovated labourers` cottages and some newly built in the same earthy style with local stone. Interiors are eclectic and colourful with natural reed ceilings, homely furniture, huge fireplaces for cold winter evenings and electric fans for hot weather. All the kitchens are equipped with cutlery and crockery, fridges, stoves and microwaves. 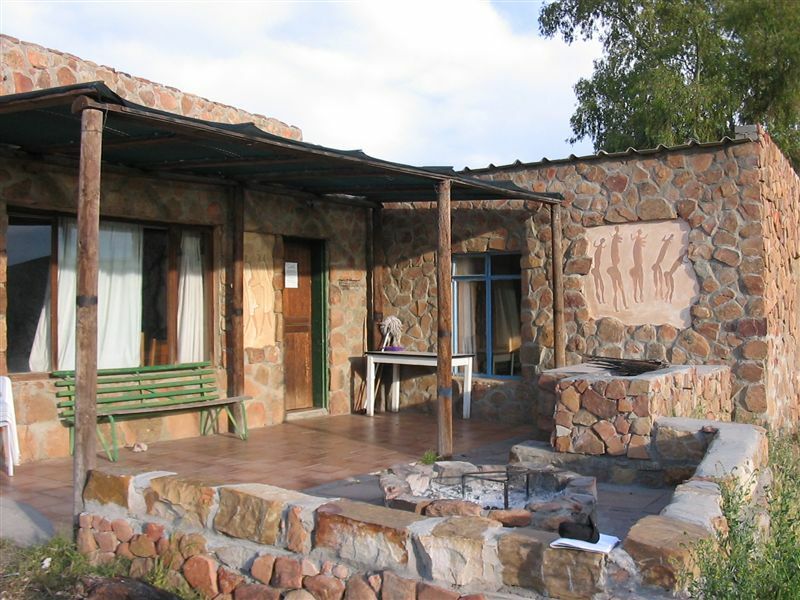 Bed linen and towels are provided and an outdoor braai area (barbecue) completes the picture, for which fire wood can be bought on the farm. 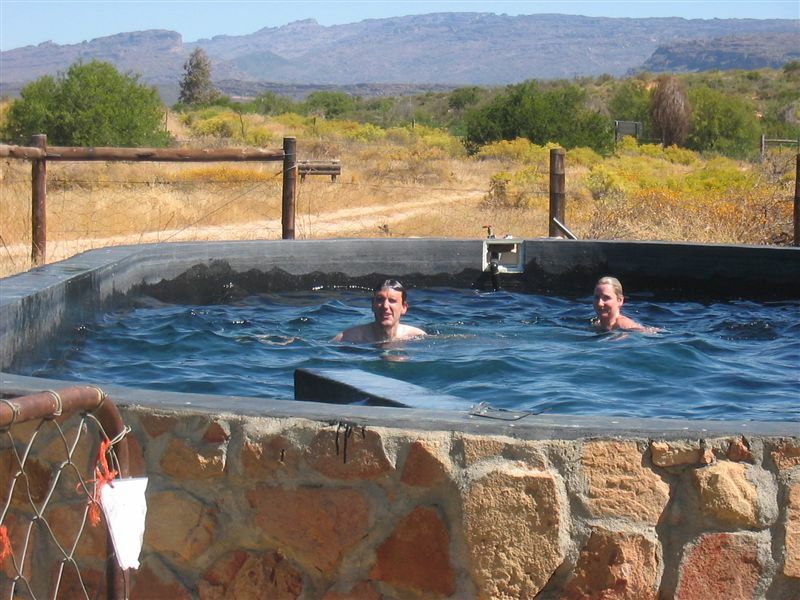 A shared swimming pool near the river and the restaurant brings relief after a hot day spent exploring the farm`s hiking, mountain biking or 4X4 trails.